Here at LowGIcFood™ we offer our new range of 3 Fruity Vitamin Drinks. We have combined just the right balance of Natural Fruits and Vitamins, Spring Waters with No Added Sugar. For a world that demands delicious flavours and the healthiest products on your shelves. 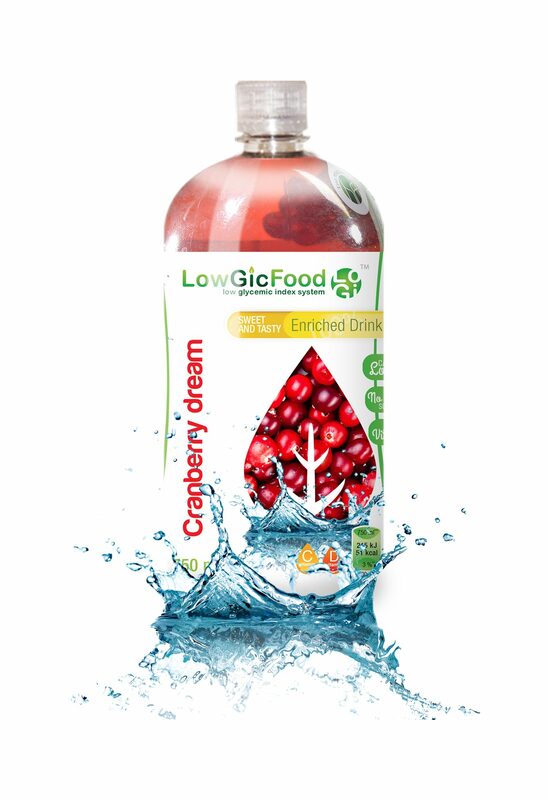 350ml LowGIcFood ™ Drink - Cranberry Dream provides the recommended daily amount of Vitamin C for adults. (80mg). 1 bottle (750ml) LowGIcFood ™ Drink - Cranberry Dream provides the recommended daily amount of Vitamin D3 for adults. (5µg). 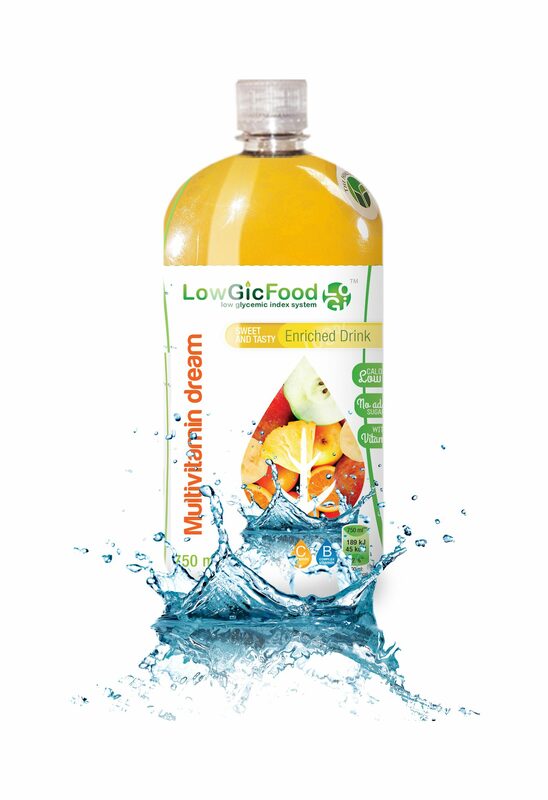 1 bottle (750ml) LowGIcFood ™ Drink - Multivitamin Dream provides the recommended daily amount of Vitamin C, Niacin, Pantothenic acid, Vitamin B6, Vitamin B1, Folic acid, Biotin, Vitamin B12) for adults. (80 mg, 16 mg, 6 mg, 1,4 mg, 1,1 mg, 200 µg, 50 µg, 2,5 µg). 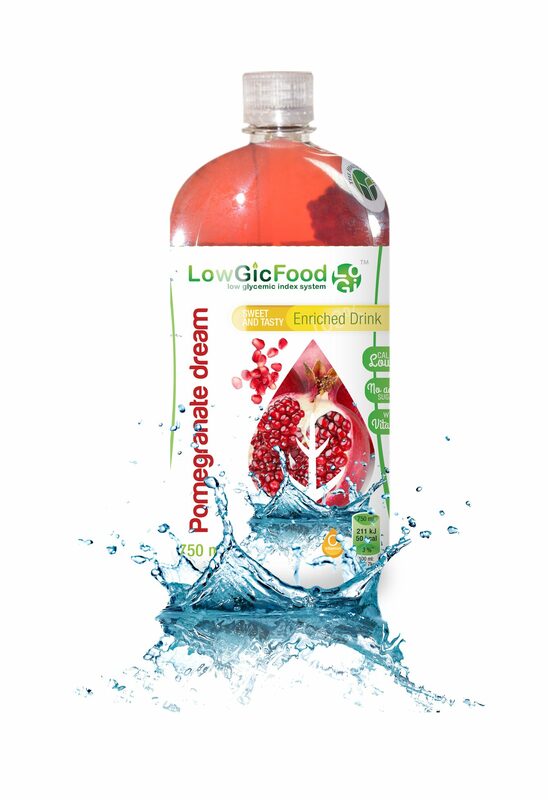 1 dl LowGIcFood ™ Drink - Pomegranate Dream provides the recommended daily amount of Vitamin C for adults. (80mg).